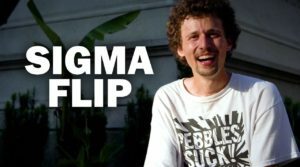 Jonny Giger – LATE FLIP GOD?! 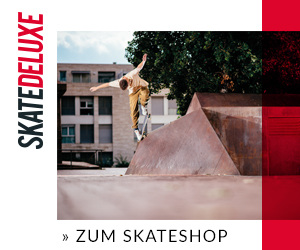 LIQUID SKATE WAX? 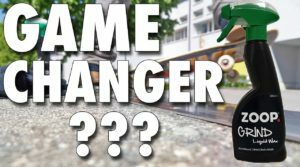 GAME CHANGER? 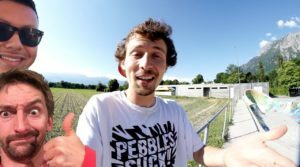 Jonny Giger – SKATING A HUGE MEGA RAMP! 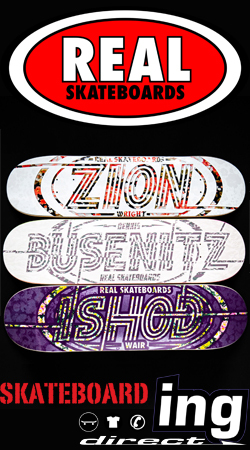 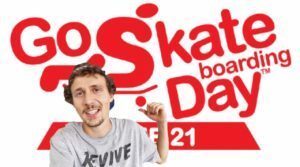 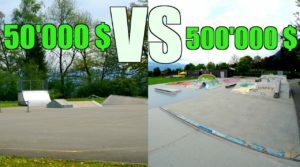 Game of Skateboards – Anything on Flatground Counts!